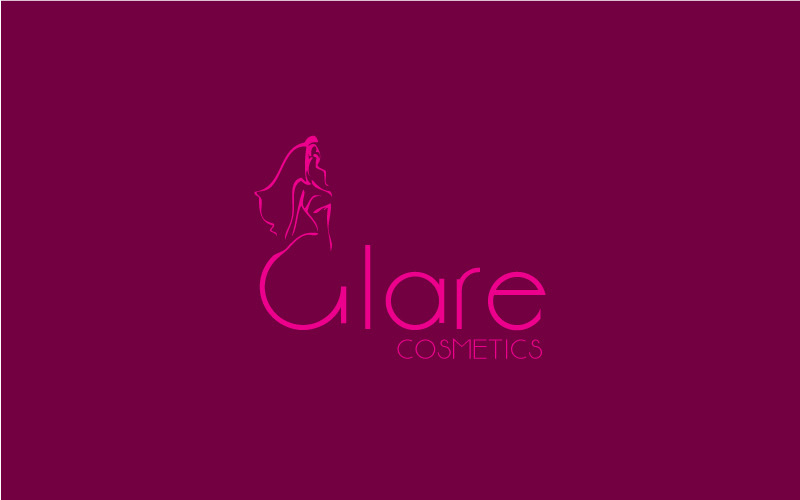 Glare Cosmetics is a leading company who offers cosmetics & toiletries service. 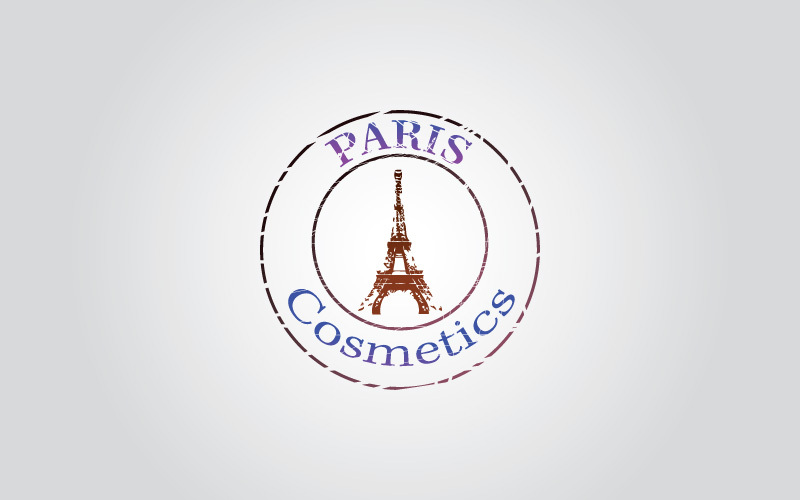 We fashioned logo for them. Maa Designs service includes website.